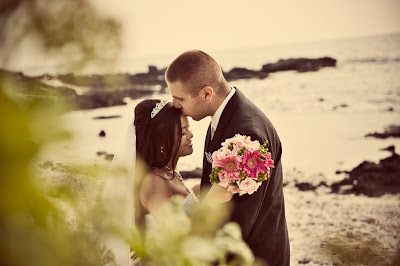 Tanya and Brandon came here all the way from Canada to celebrate their wedding. 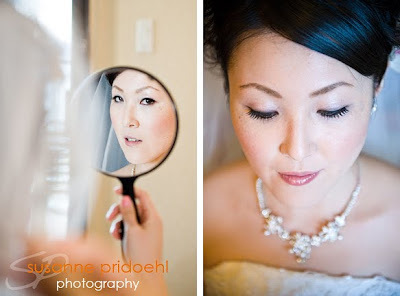 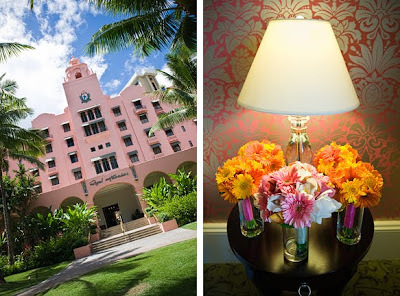 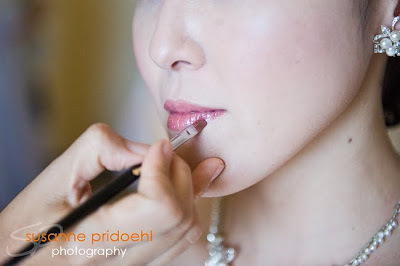 Tanya got ready at the beautiful Royal Hawaiian Hotel. 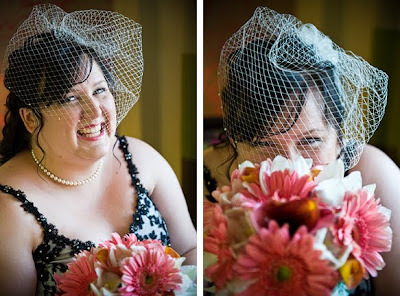 I totally loved her colors. 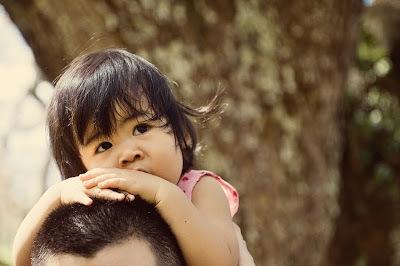 I recently photographed the Jong family. 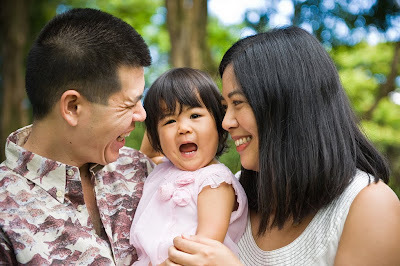 I was so happy to hear from them because I couldn’t wait to see their new family addition, Gisella. 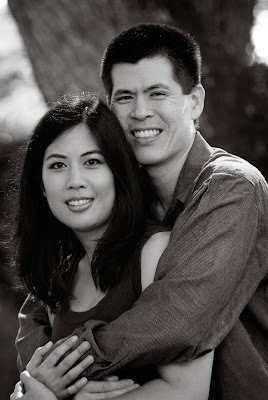 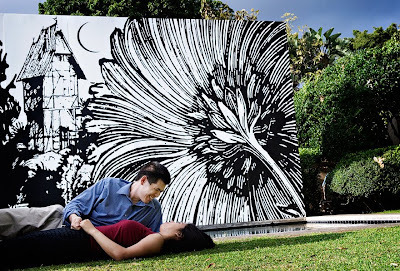 We met back in 2007 when I took their engagement photos at the beautiful grounds of The Contemporary Museum. 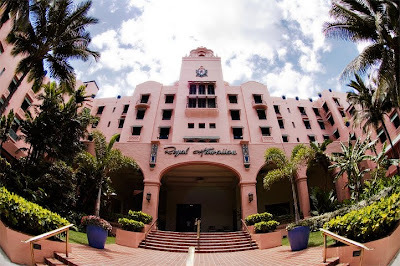 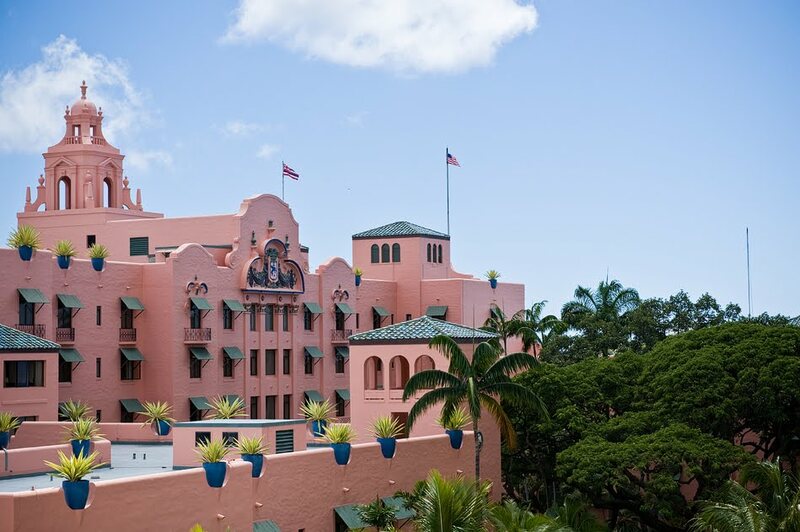 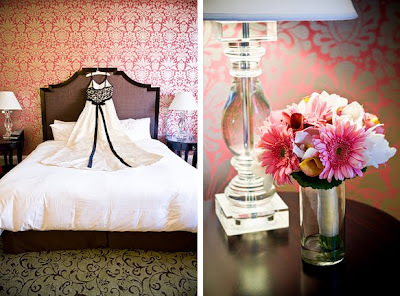 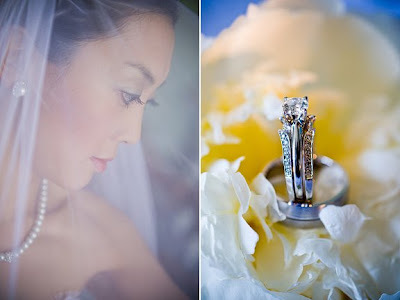 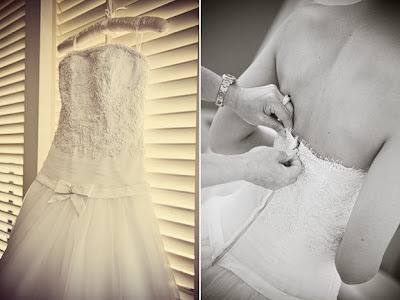 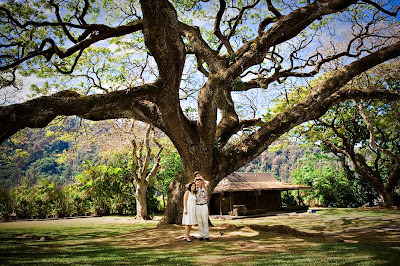 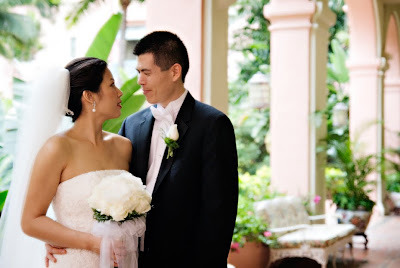 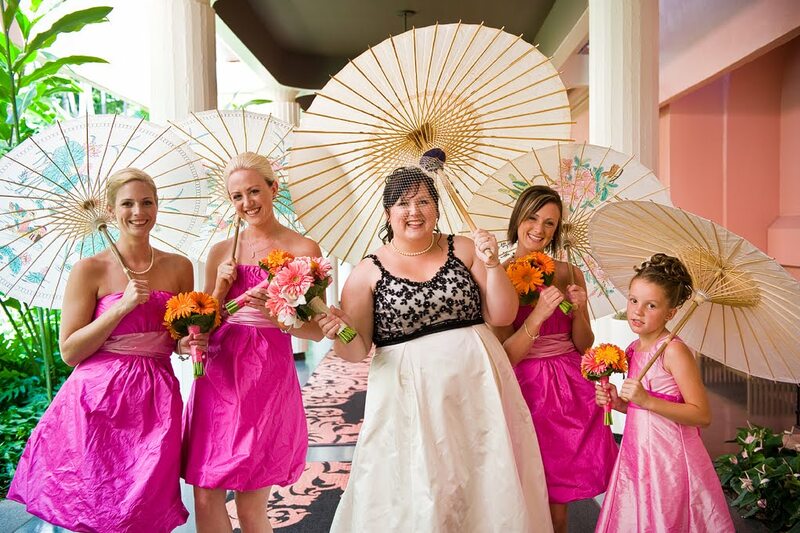 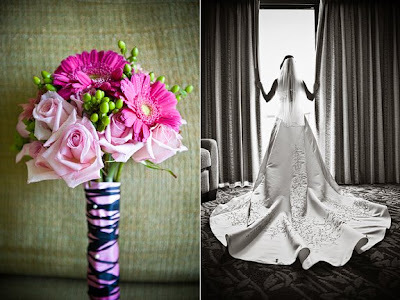 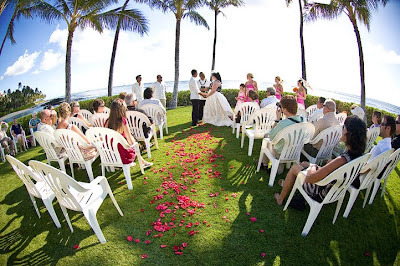 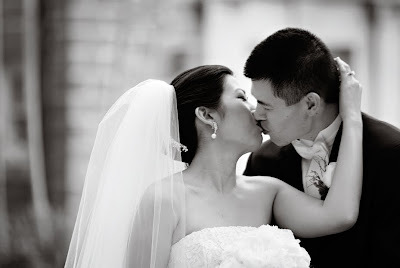 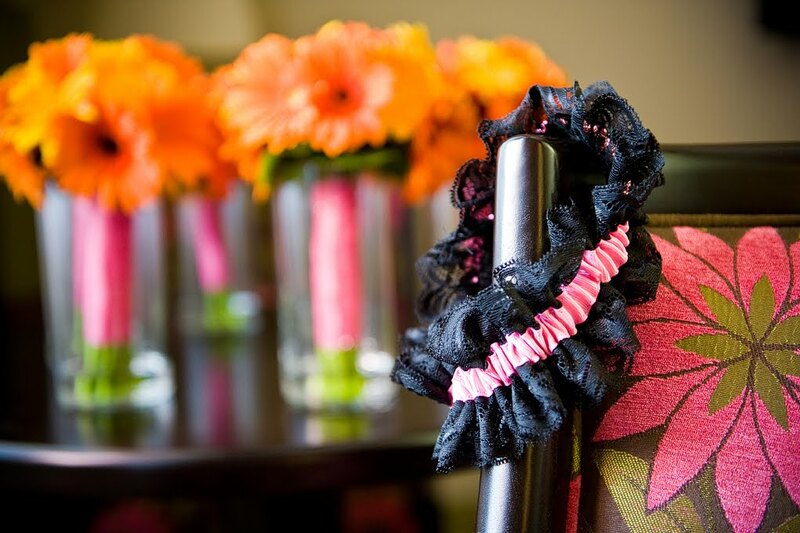 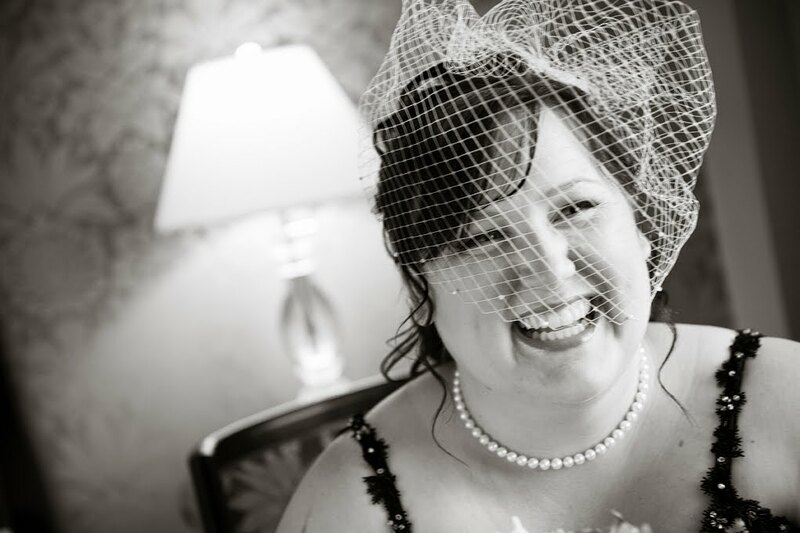 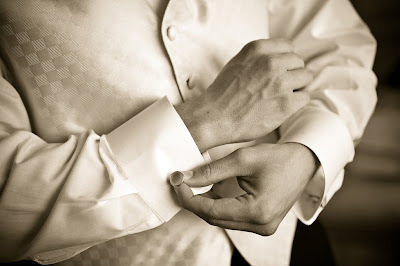 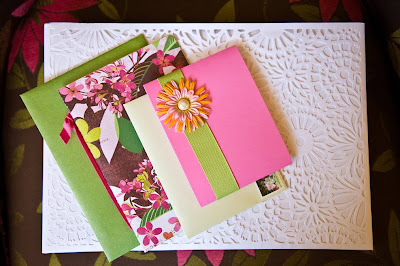 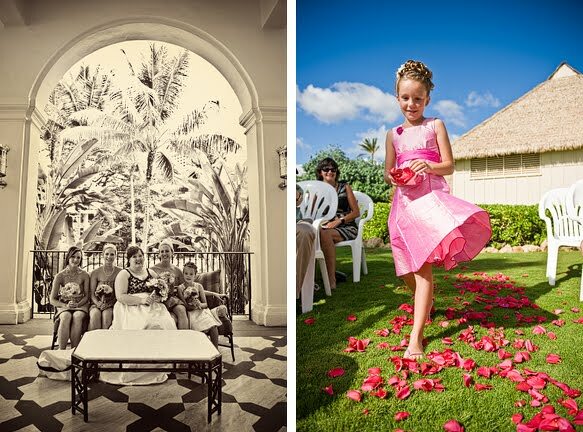 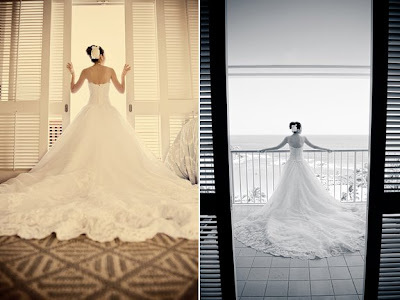 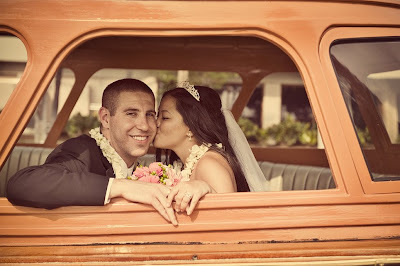 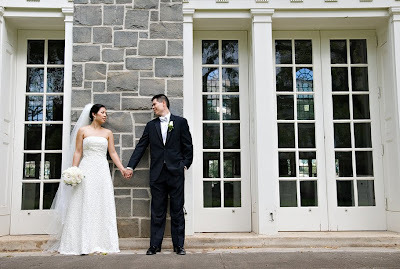 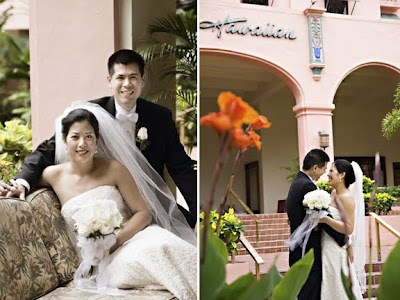 Their wedding was held at Central Union Church and the reception was at my favorite hotel, the Royal Hawaiian. 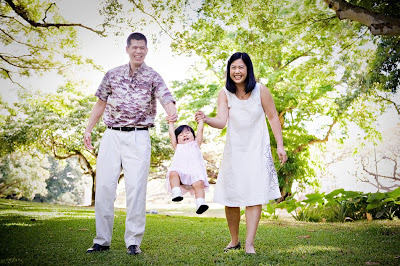 I saw them again when Julie was pregnant with Gisella, so radiant looking with her pretty belly. 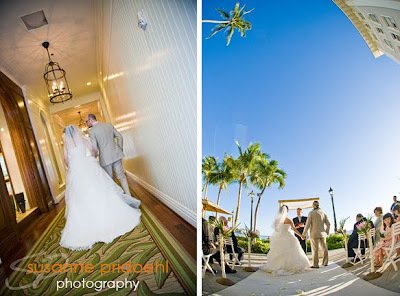 Pa and Keith were married at the Hilton Waikoloa on the Big Island. 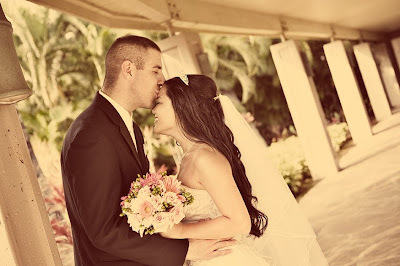 They were the cutest couple and we had so much fun taking photos all over the big resort. 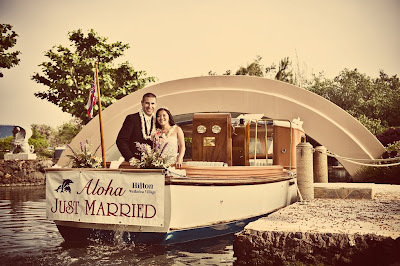 Besides the boats that you can catch rides in they even have a train there! 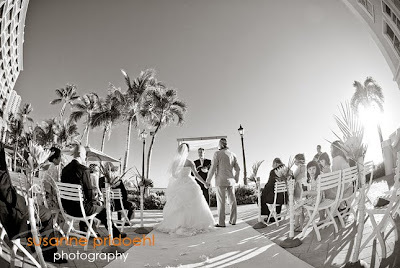 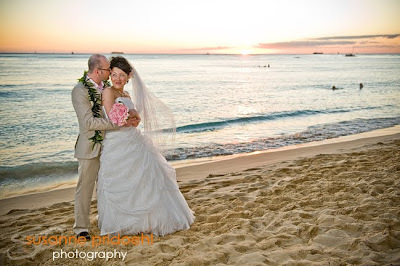 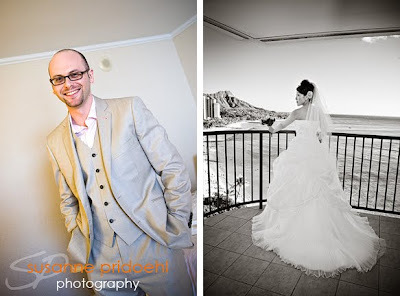 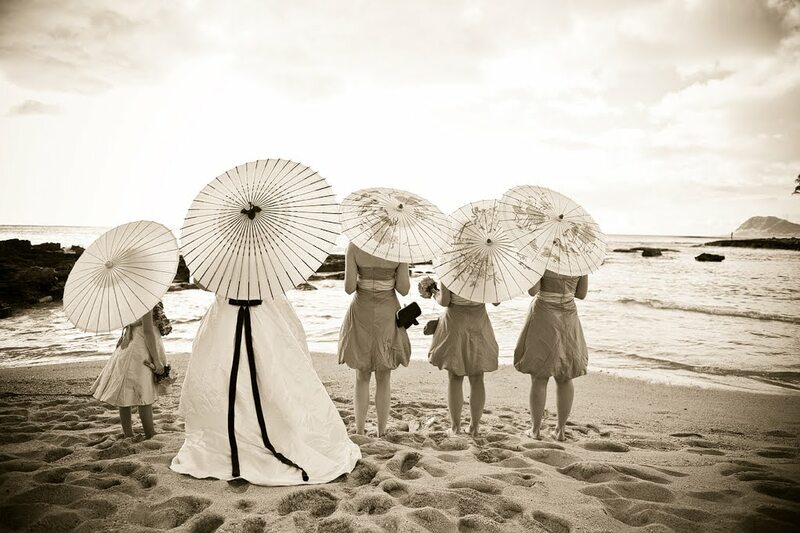 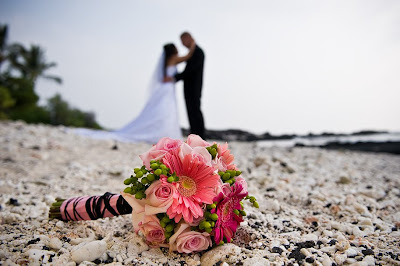 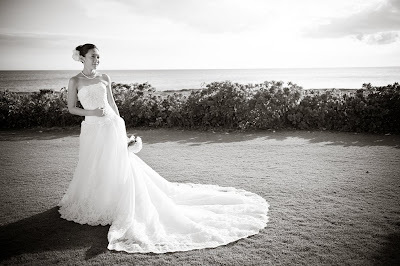 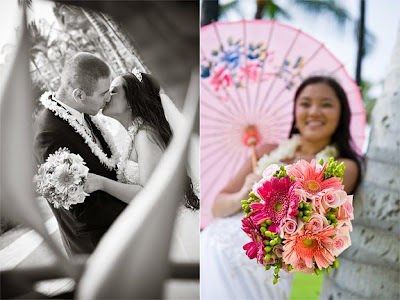 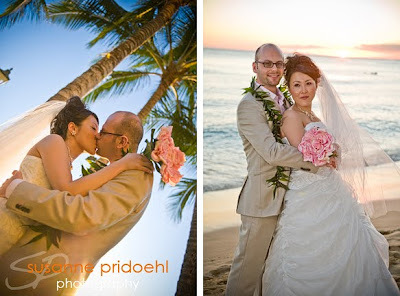 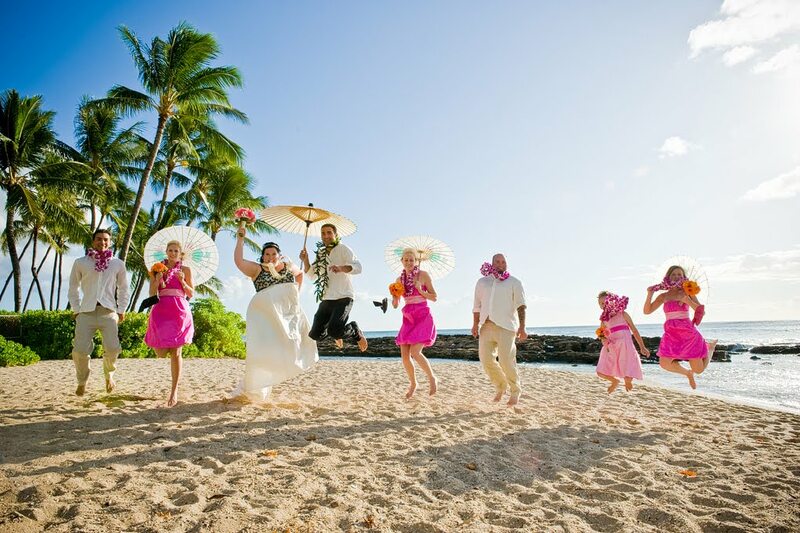 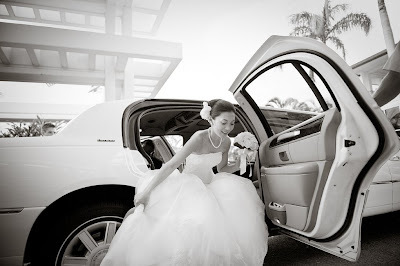 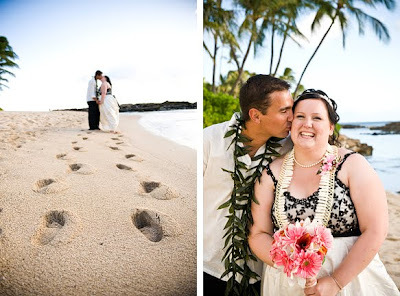 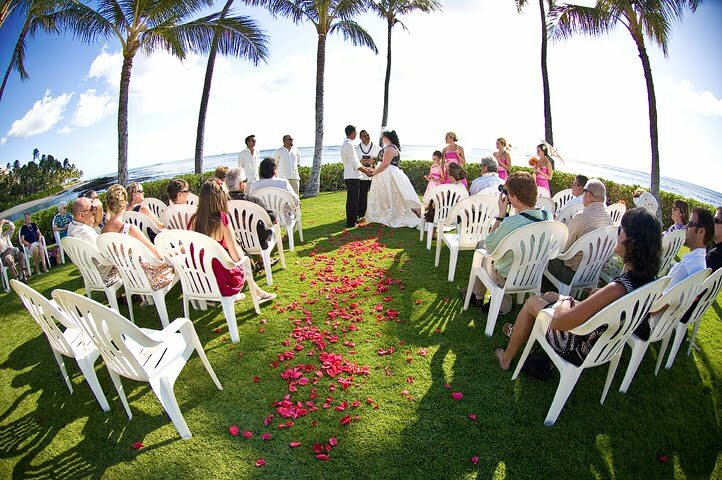 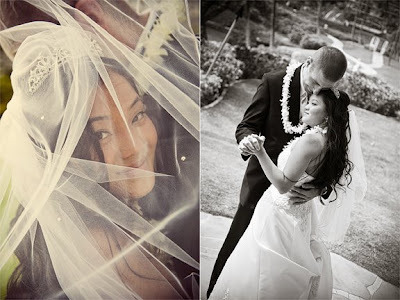 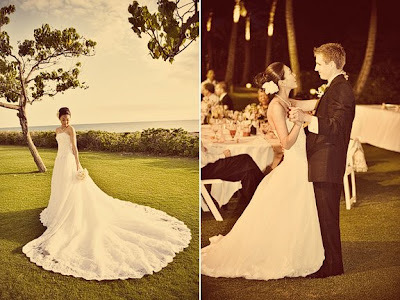 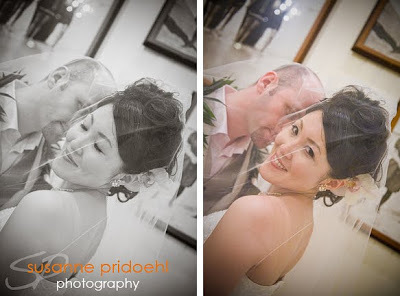 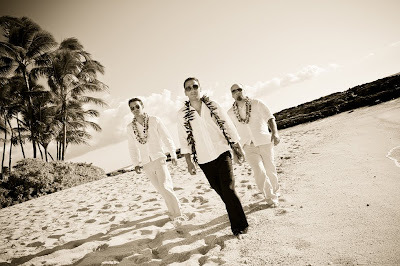 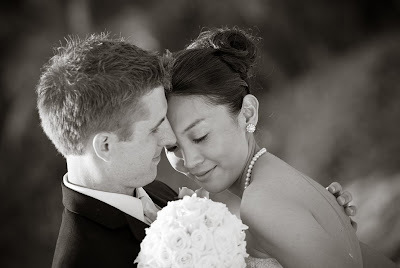 Arisa and Cody were married at the Ihilani in Ko Olina on Oahu. 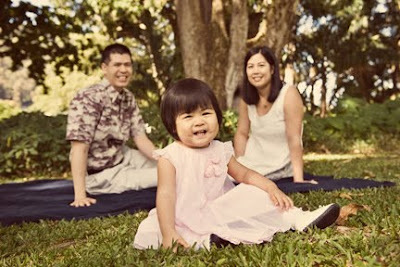 We had so much fun during our photo session. 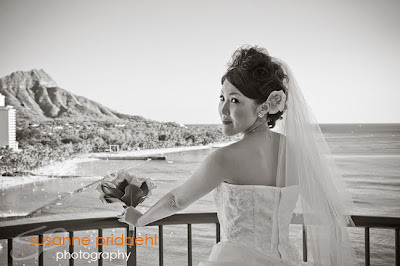 Arisa was a real trooper walking down to Secret Beach in her high heals. 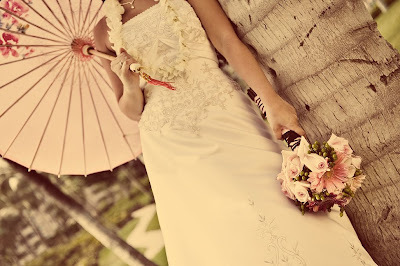 But it was well worth it.